Under the Control of Vibrations at Work Regulations 2005, employers must protect workers from health risks caused by vibration. Action and limit values were introduced for hand-arm and whole-body vibration. Safety First offers vibration assessment services that help clients find solutions to manage risks in the workplace. 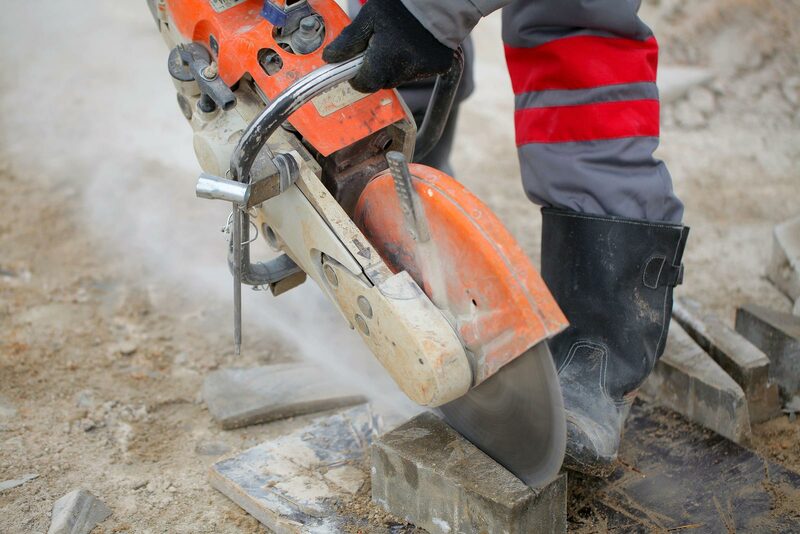 Hand-arm vibration comes from using handheld power tools. Prolonged use can cause painful, long-term damage to hands and fingers, such as Hand Arm Vibration Syndrome (HAVS), a disabling condition that may prevent the ability to do fine work and bring on painful attacks in cold temperatures. The HSE estimates that almost 2 million people are at risk of HAVS. Vibration assessments will not only identify and mitigate health risks, but also help companies to avoid the loss of skilled workers and costly compensation claims. Every Safety First technician is highly-qualified and experienced in assessing your workplace for risks and proposing measures for eliminating or minimising these risks.